my front room and bed room. . HD Wallpaper and background images in the Ghost Adventures club tagged: zak bagans nick groff aaron goodwin. 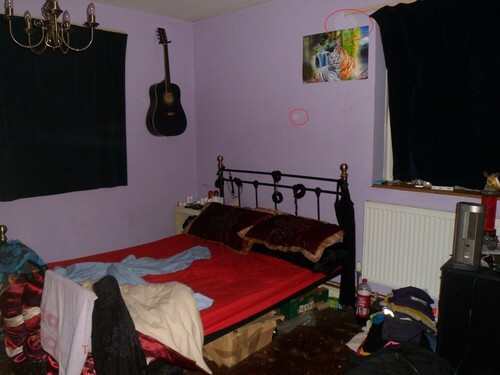 This Ghost Adventures photo contains bedroom, sleeping room, sleeping accommodation, chamber, bedchamber, family room, living room, living room, sitting room, front room, parlor, and parlour. There might also be boudoir and double bed.